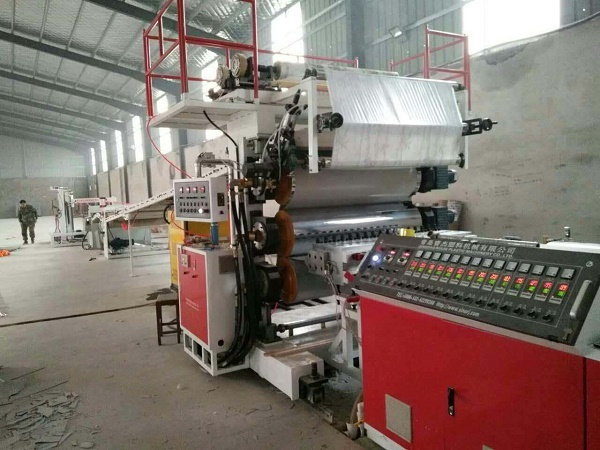 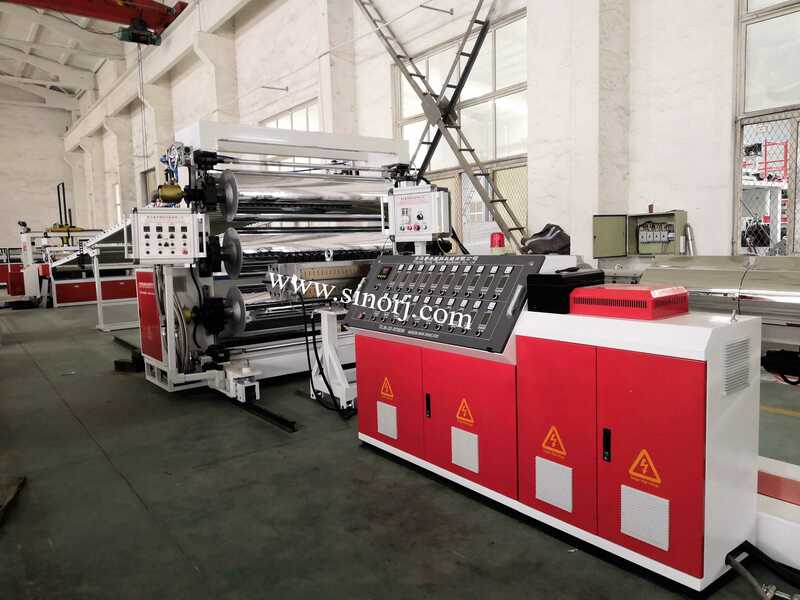 PVC wallboard production line,SPC flooring machine,LVT flooring equipment,luxury vinyl flooring machine,solid vinyl flooring machine,rigid core vinyl plank flooring machine. 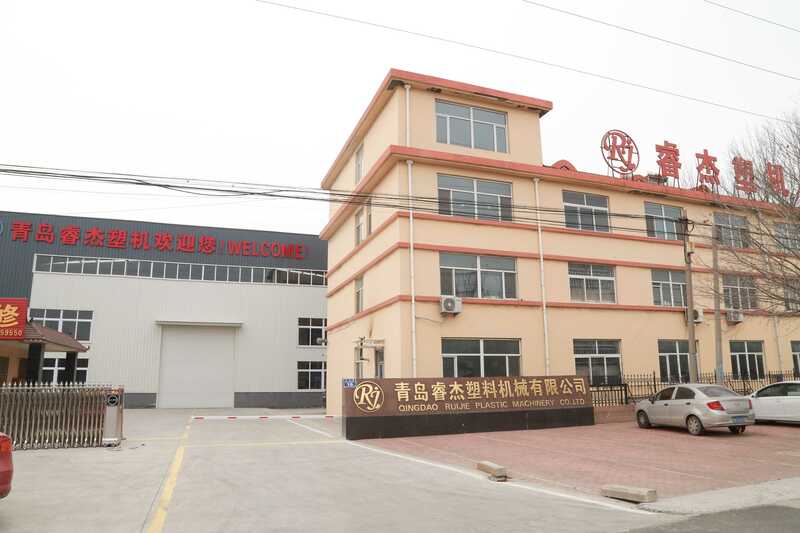 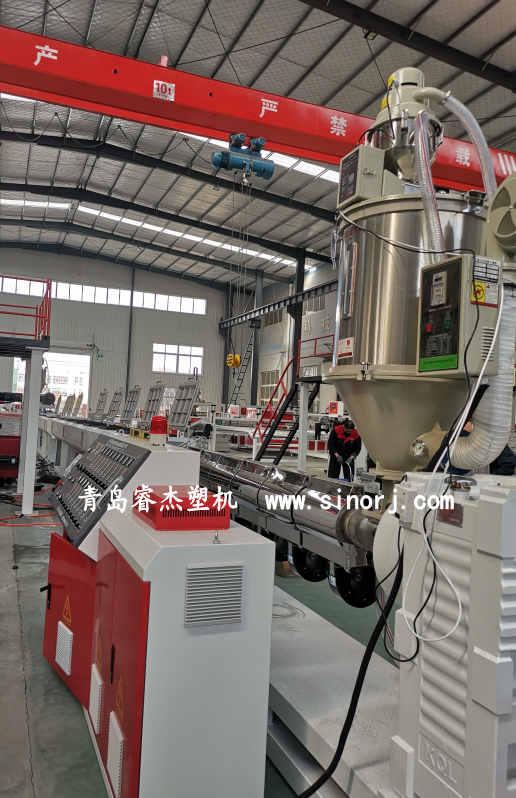 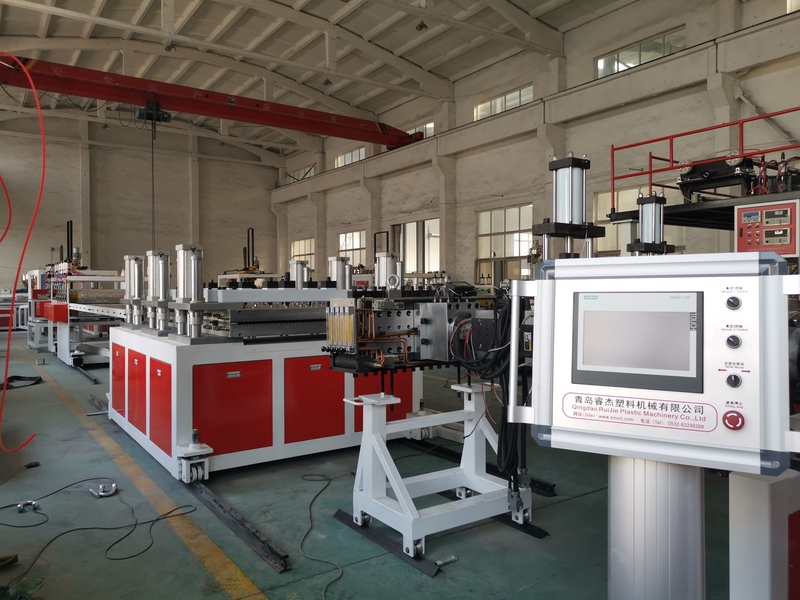  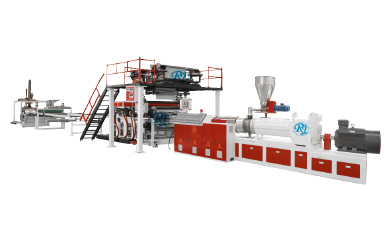 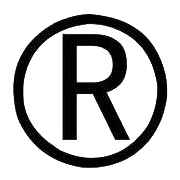 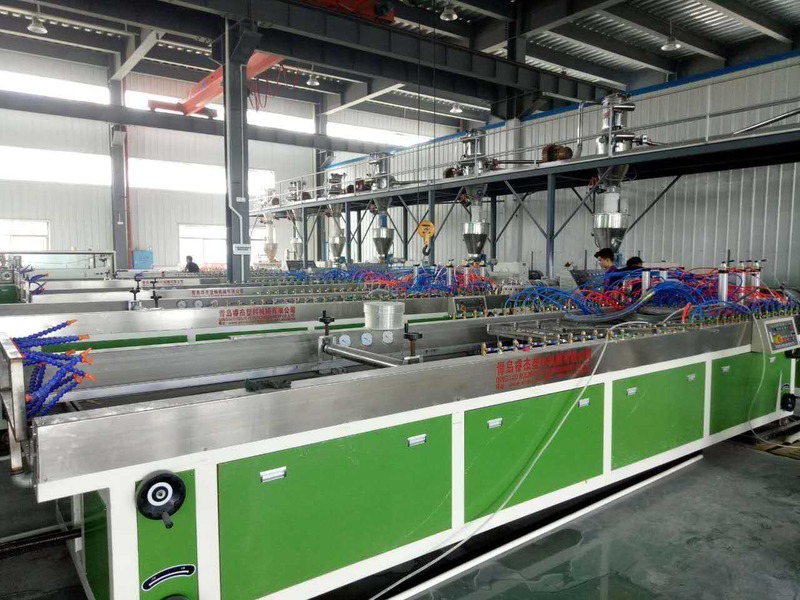 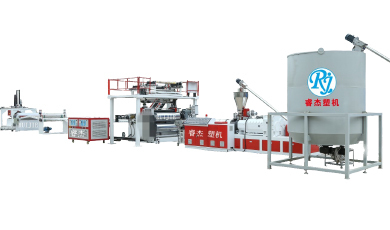 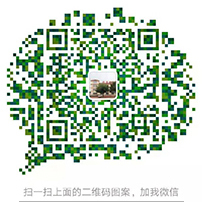 Qingdao Ruijie Plastic Machinery Co.,Ltd.is a high technology company combinating the ability of researching, inventing,manufacturing,selling and services together. 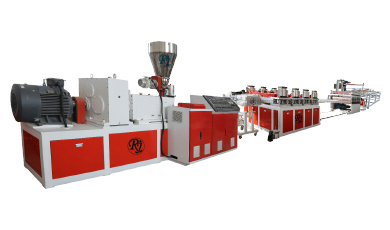 Ruijie company is specialized in the field of Plastic board production line, Plastic sheet production line, Plastic profile production line, Plastic pipe production line, WPC floor production line ,SPC floor production line, PVC WPC wall panel production line,PP hollow building formwork production line, PVC artifical marble board production line, PVC WPC door panel production line, ASA PVC glazed roofing tile production line, PVC ASA exterior wall cladding production line and so on. 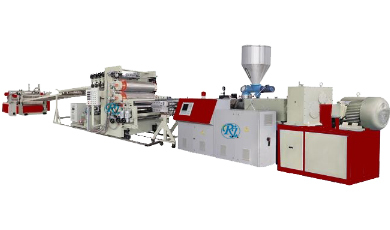 We will attend 15th International Exhibition in Lohore,Pakistan from 22nd March to 24th in 2019 .We will waiting for you at booth 2-148 .